Hoping you're all having a wonderful Easter with your family and friends. I'm stuffed from all the delicious food and chocolate Easter eggs! 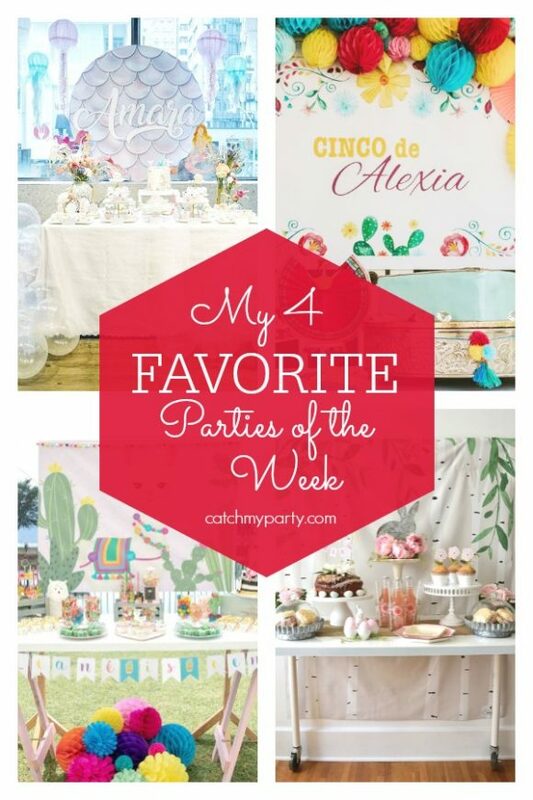 Be sure not to miss my 4 favorites of the week. The most beautiful Claris the Mouse Party was added to CatchMyParty, and I'm sure you're going to instantly fall in love with it! The table settings are divine! Turning 40 requires a celebration! 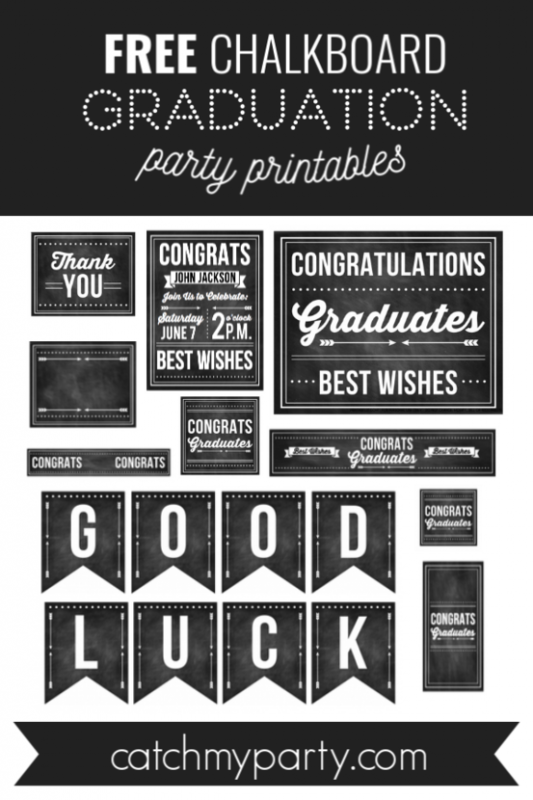 To help you kick off your birthday bash, we've come up with a list of the 15 most stunning 40th birthday invitations that will surely get your guests in a party mood! 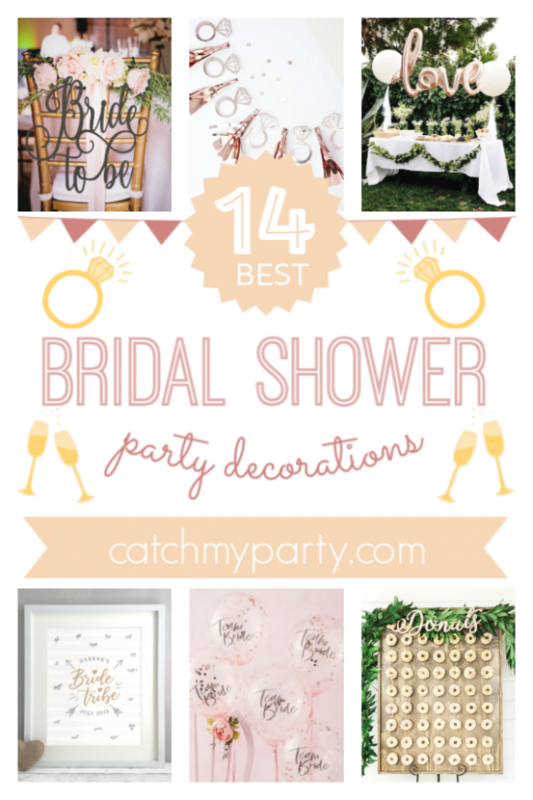 A bridal shower is such a fun pre-wedding celebration that honors the bride-to-be, and where her family and friends shower her with good wishes and wonderful gifts for her new home. It is traditionally organized by those closest to her. 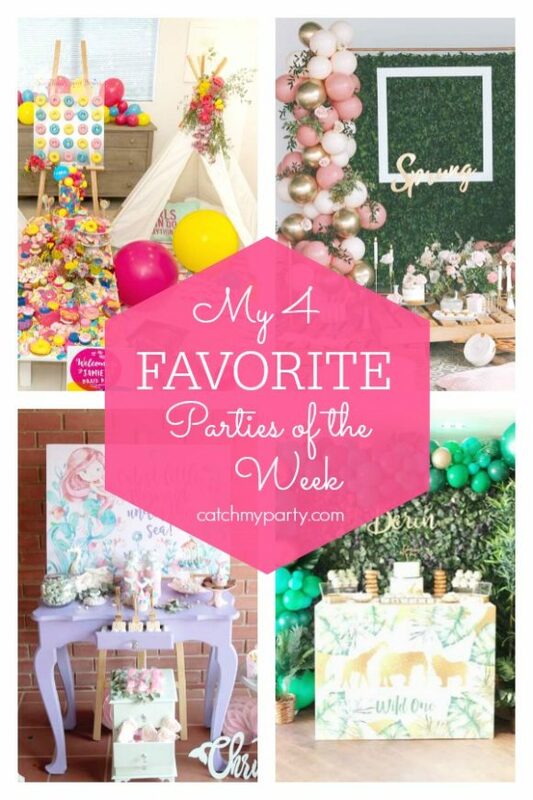 If you are hosting a bridal shower for a dear friend or family member, you don't want to miss the 14 beautiful bridal shower party decorations we could find! Look at the 10 Best Pokemon Go Cakes! 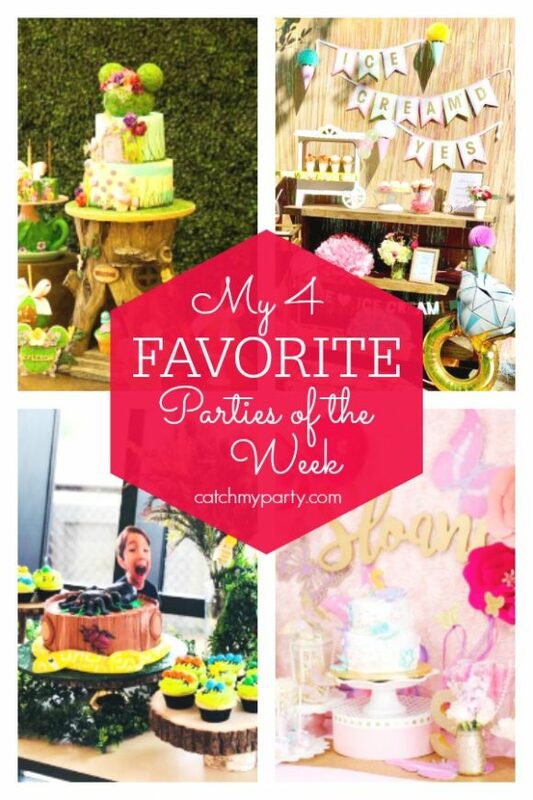 Pokemon Go parties are so popular on CatchMyParty.com. Kids love playing the game which makes them a hit with boys and girls alike. 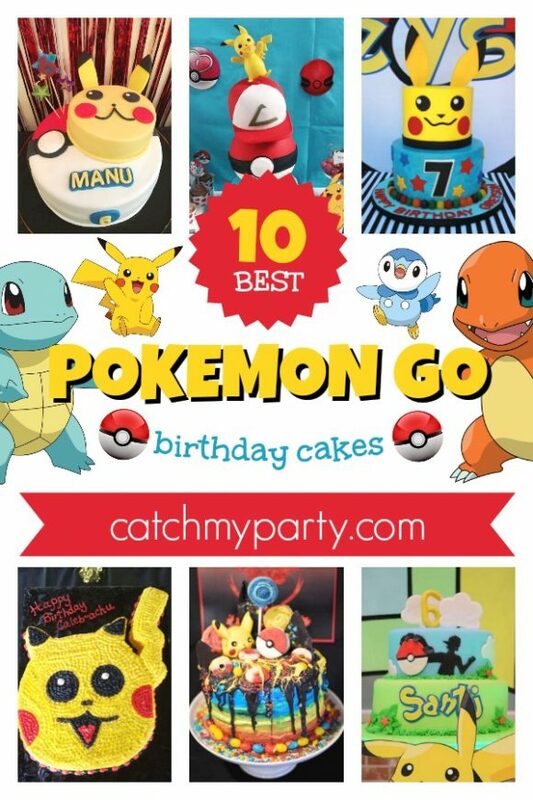 If you are planning on throwing a Pokemon Go party, then you don't want to miss the 10 best Pokemon Go cakes we've rounded up for you! 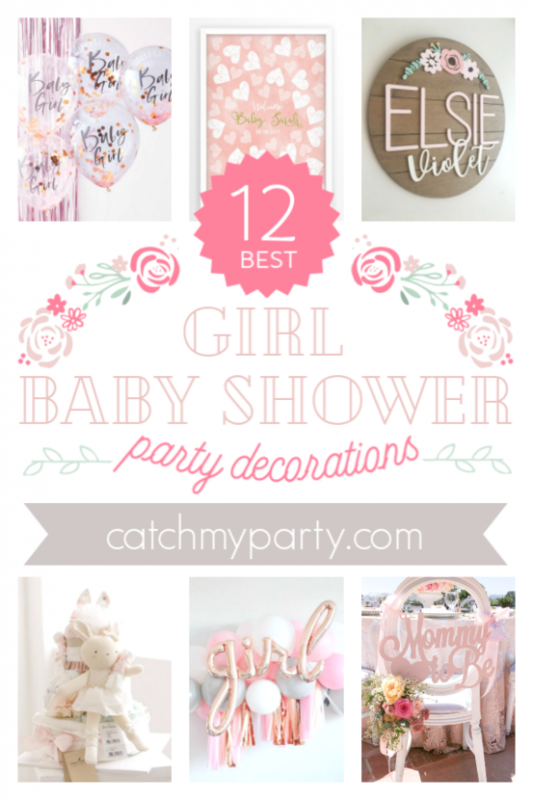 12 Gorgeous Girl Baby Shower Decorations You Must See! 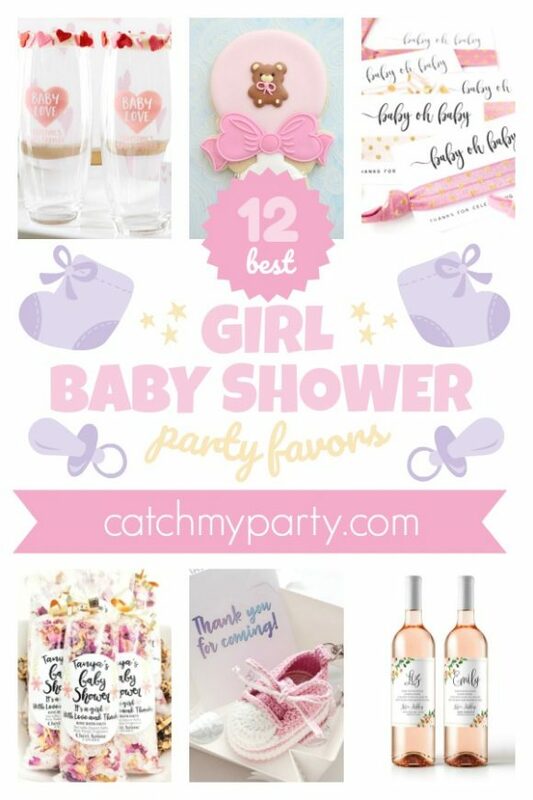 Preparing a baby shower for a girl for a friend or family member can seem a little overwhelming because you want to make it so special and momentous for the mom-to-be. 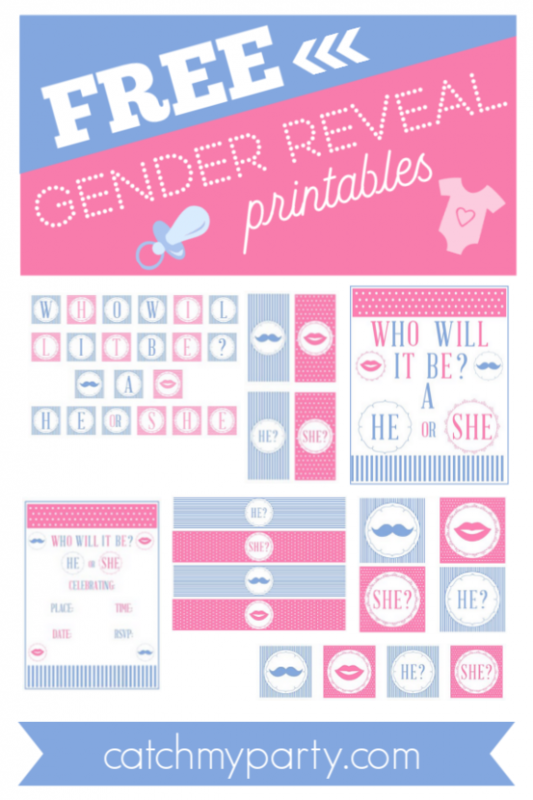 so to help you out, we've created this blog post with the prettiest girl baby shower decorations we could find. Enjoy! 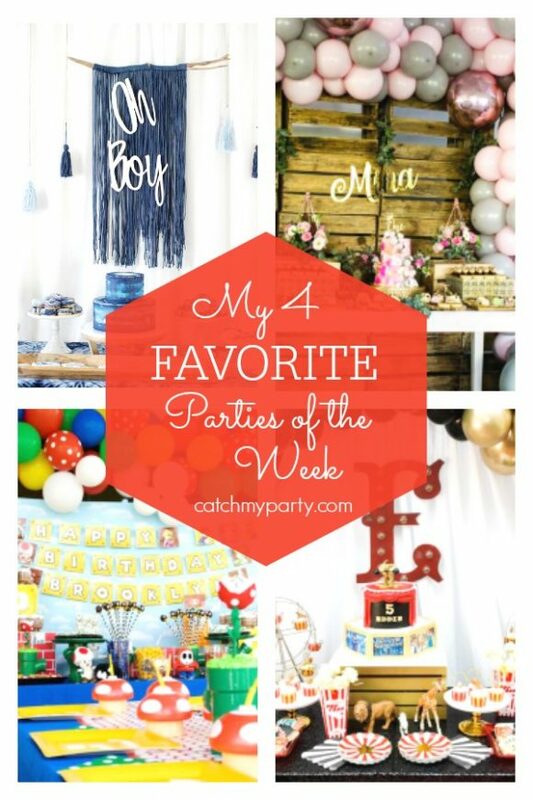 We've found great ideas for girl baby shower decorations, such as a pink balloon garland, a diaper cake, a guest book poster, and so much more!